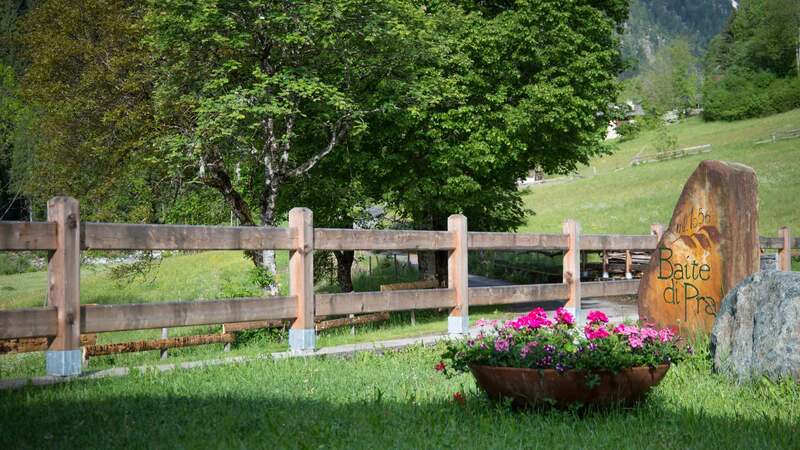 The charm of a holiday spent in a farmhouse in Trentino: Let yourselves be cuddled by a warm and welcoming hospitality, surrounded by nature, silence, and relax. 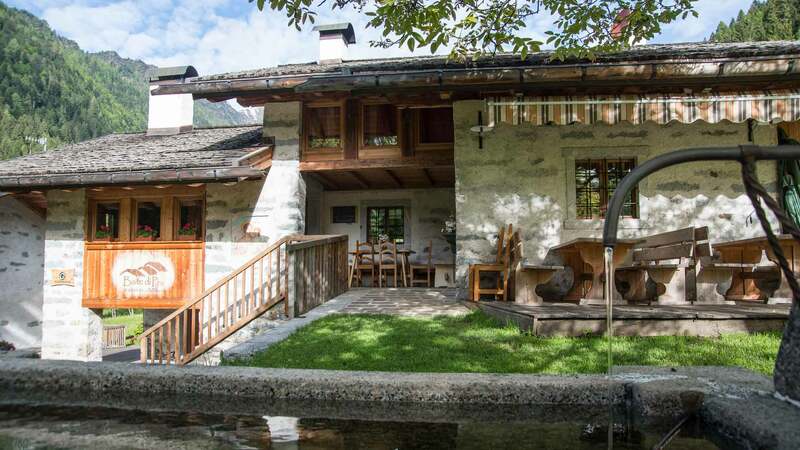 The farmhouse Baite di Pra, right at the base of the Carè Alto mountain, offers a location of times gone by, where those who long for the ideal holiday in a farmhouse in Trentino will experience a journey back in time, tasting the traditional recipes of the region. 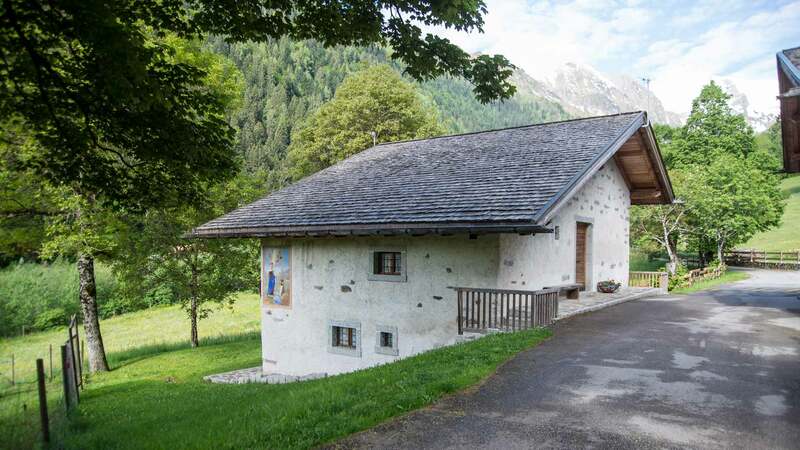 The new management of the farmhouse in the Borzago Valley offers the best traditional hospitality during your holiday spent in the mountains, where you will be exploring the tracks of the Parco Naturale Adamello Brenta and discovering the Dolomites of the Brenta. Farmhouse in the Rendena Valley, run by the Biasizzo family. 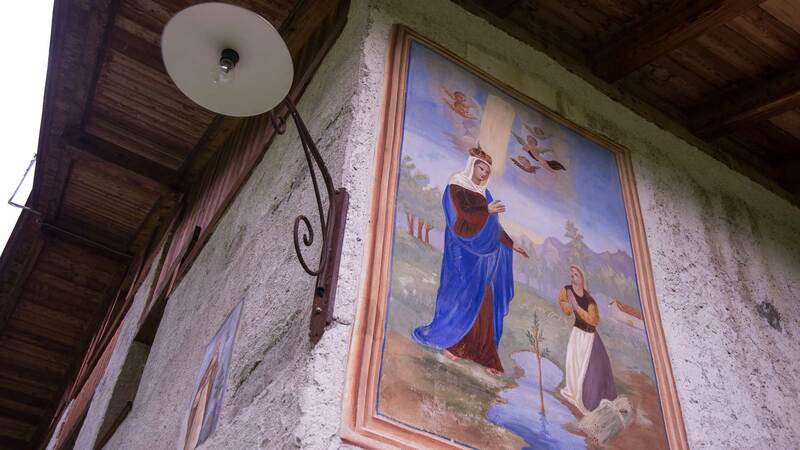 The Baite di Pra have been managed by Giulio Biasizzo, husband of Cristina Masè, since the 1st of May 2014, with the aim of replicating the successes in the hospitality industry of the Masè family in Madonna di Campiglio with a new, beautiful adventure: the Baite di Pra farmhouse. 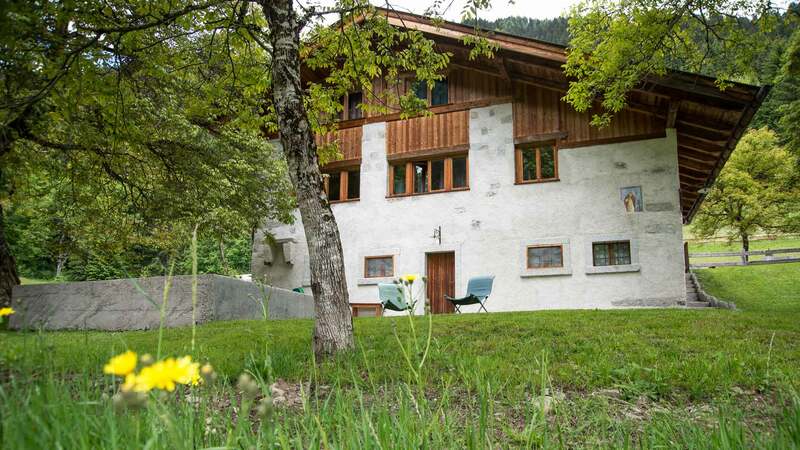 The farmhouse in Trentino that will make you experience the true holiday in the mountains. 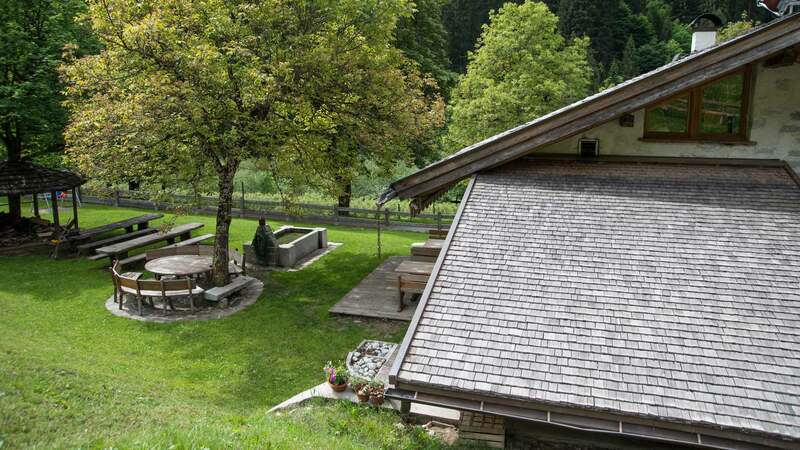 A farmhouse in Trentino which offers a new way of living the holiday in the mountains, where the concerns and stress of daily life become a far away memory, and where the natural well-being is connected to the environment around you: a timeless location, cuddled by the Dolomites of the Brenta. 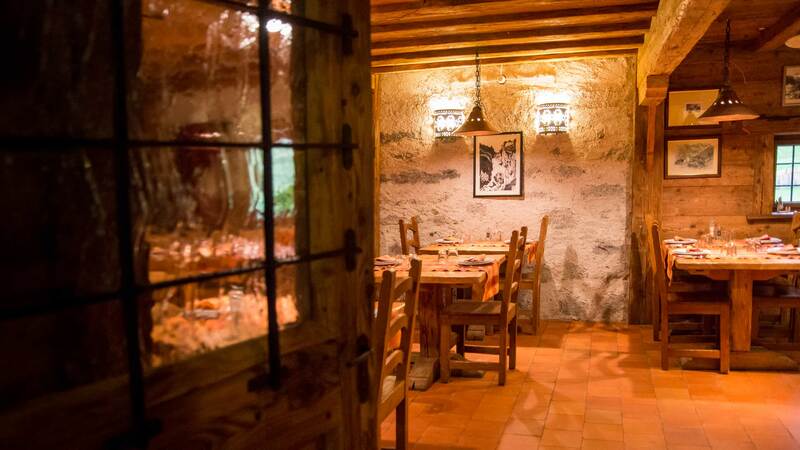 Our farmhouse lies on the Rendena Valley, and it is the result of a careful refurbishment of two ancient mountain huts. 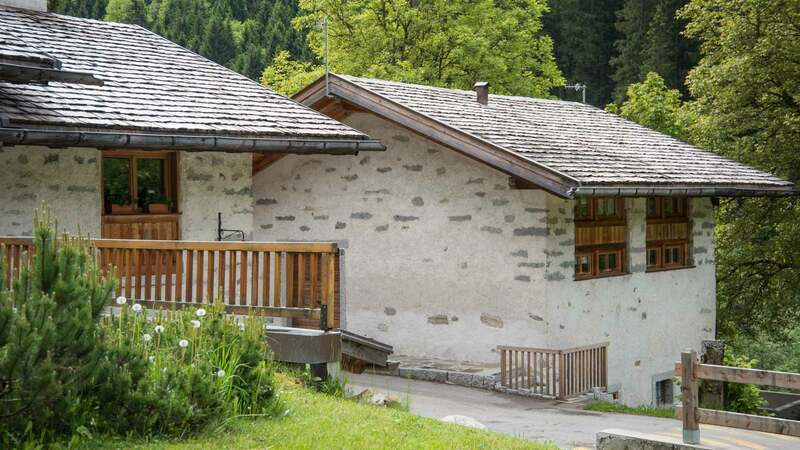 The building is located at 1.000m above sea level in the Borzago Valley, a trait of the Rendena Valley, counting 11km of distance to Pinzolo and 23km to Madonna di Campiglio. 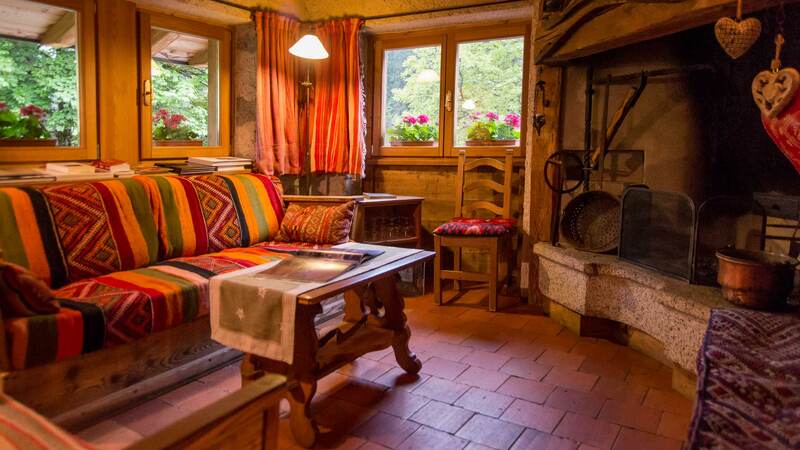 The farmhouse counts 7 rooms and a restaurant in a welcoming, family-like atmosphere, with the scent of freshly-cut wood which will make you feel as surrounded by warmth and bring you back in time. Relax, silence, tranquillity…with the best price guaranteed. 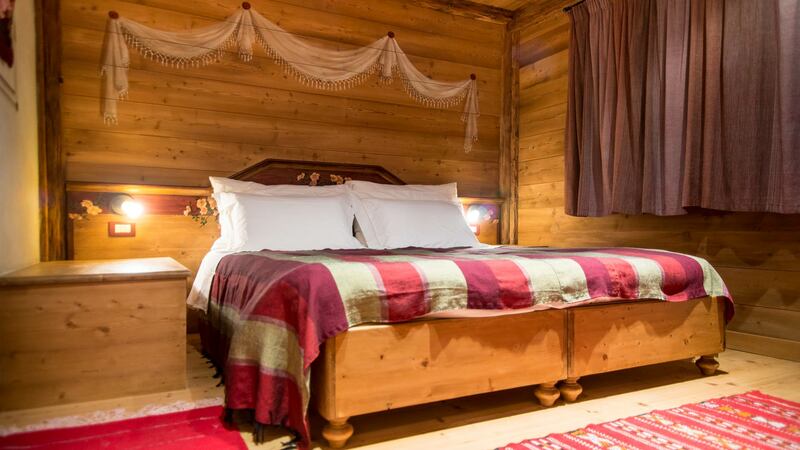 At the farmhouse Baite di Pra you will find all the ingredients for a perfect, dreamy holiday in Trentino! 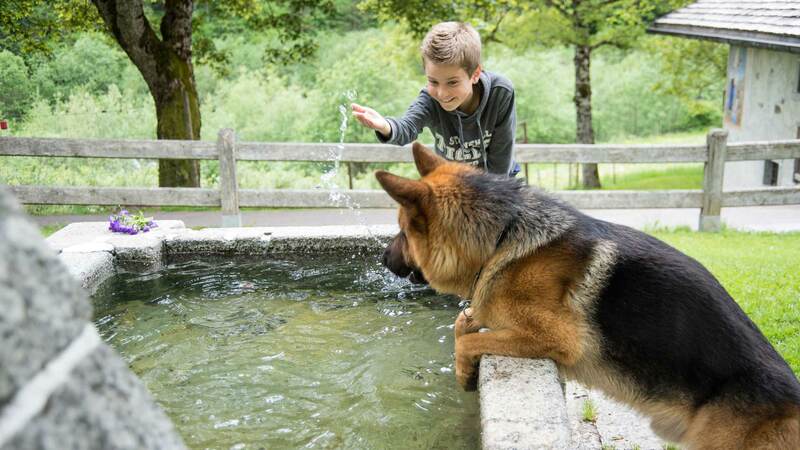 An authentic green oasis, in a sunny and quiet location, yet close to Spiazzo Rendena and other, more crowded tourist resorts, such as Pinzolo or Madonna di Campiglio. 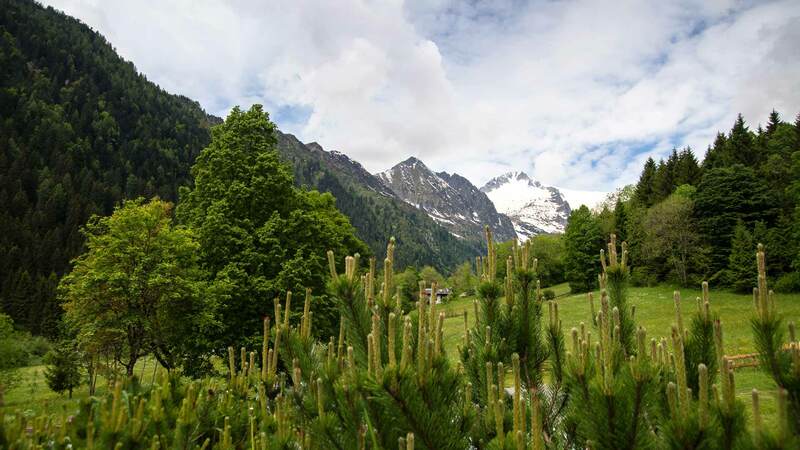 Silence, nature and natural tracks with will lead you to new adventures and exciting sports: trekking, excursions, Nordic walking, biking, mushrooms hunt, fishing…in a perfect location for all nature-lovers and the seekers of the ideal holiday in Trentino. "Fare, saper fare, saper far fare, far sapere" is a words trick that belongs to all those who have a project in mind and that with constancy and determination try to realize it, to be coherent with themselves and their job, trying to affirm a new style and spreading it with passion. A passion which moulds into success when at its base there is only one ingredient: your heart. In English, it could be literally translated like this: Make, know how to make, know how to make others make, know how to make others know.